Irrigation | AR Landscape Inc.
AR Landscape, Inc. offers the Willamette Valley area customers with professional irrigation services. We are experienced and equipped to handle all scales of irrigation installation, repair, maintenance and management. 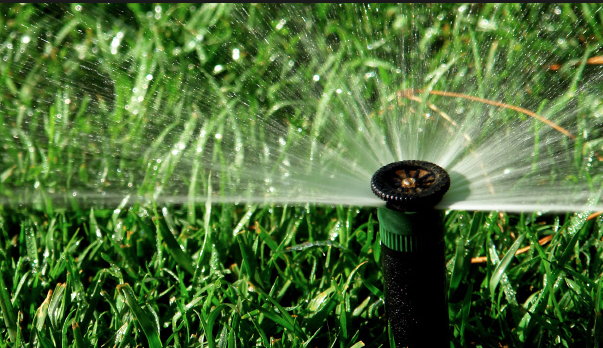 We have 15 years of experience installing, repairing, and maintaining irrigation systems and we pride ourselves on staying on top of industry trends, technology and water conservation values.